No other event in the world offers such a wide-ranging gathering of racing classics, from keelboats to dayboats and cruisers. 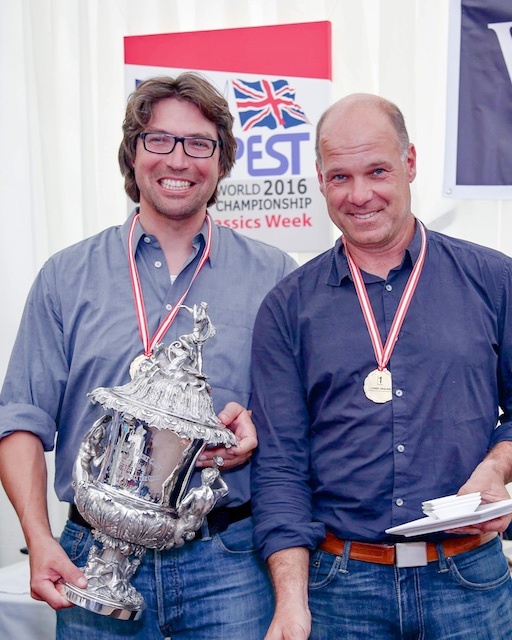 Racing at Cowes Classics Week is rich in the camaraderie and corinthian values that underpin our great sport. From jazz to high teas to suppers, you'll enjoy roaring good fun in like-minded company with daily drinks receptions free to racers. Organised by the Royal London Yacht Club with the help of the leading local clubs, Cowes Classics Week is run by sailors for sailors. 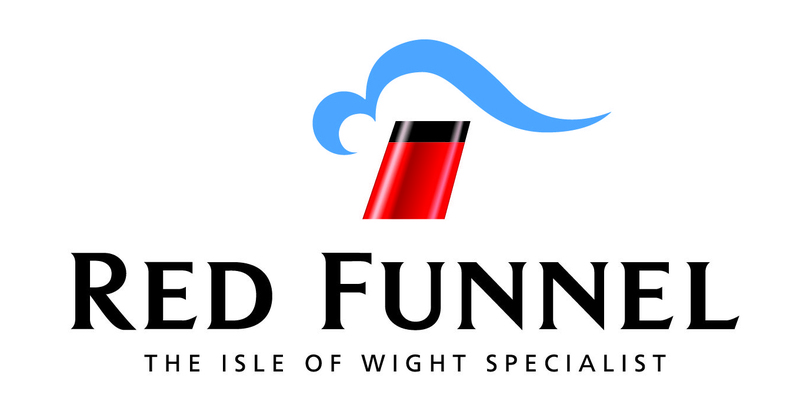 Cowes Classics Week Welcomes Red Funnel as Signature Sponsor. 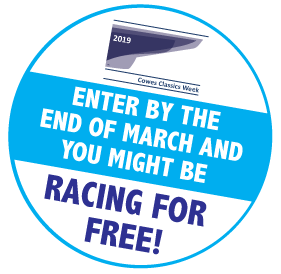 The 12th edition of Cowes Classics Week runs from 27 July to 2 August 2019, with racing from Monday 29 July onwards. 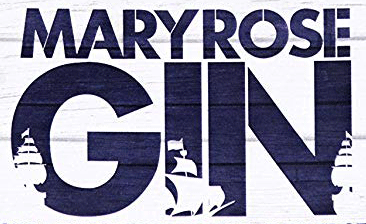 Cowes Classics Week is all about racing traditional yachts on the water and enjoying fabulous social events ashore. 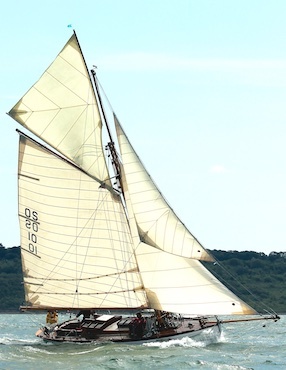 Metre boats, Classic Racing Dayboats, Classic Yachts, Old Gaffers and Spirit of Tradition Yachts are all welcome to sail varied courses set in the Solent with free high teas, great value parties and suppers at different club venues. 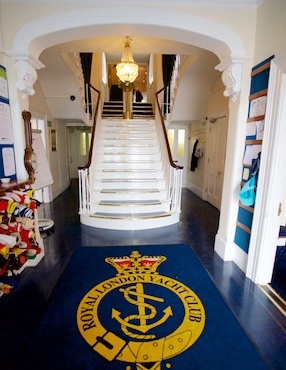 There are daily prize giving events, all with free tea and cake plus a gala awards ceremony to celebrate the sailing. Cowes Classics Week is arguably the worlds' greatest classic yachting regatta. 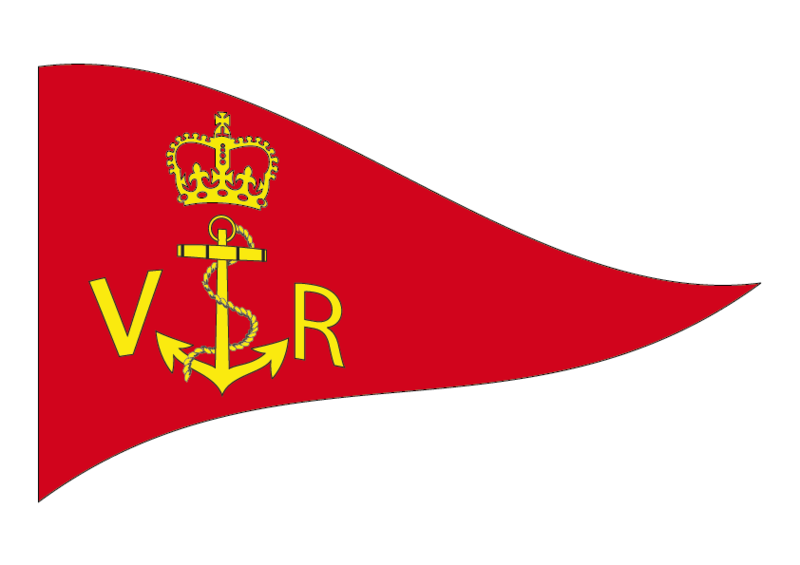 Great socials at different yacht clubs throughout the week, with many free. Enter the regatta online with secure easy payment. 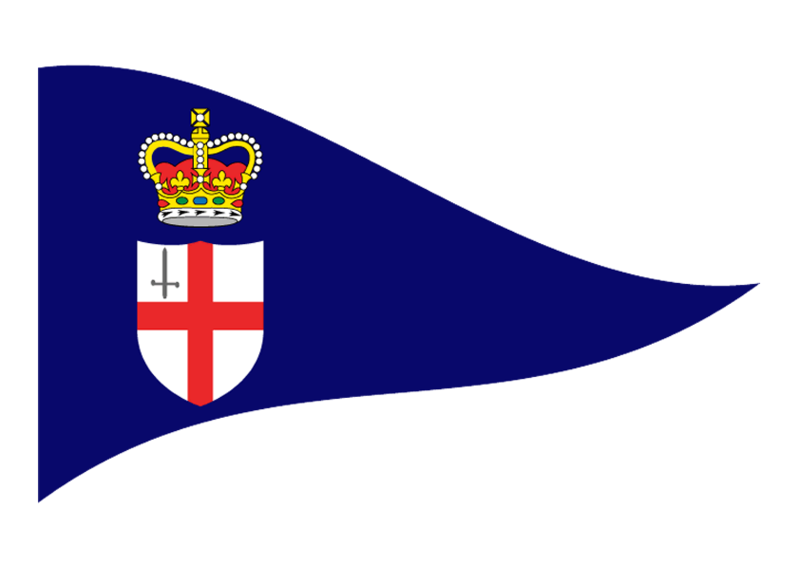 Help National Coastwatch and win a fabulous Magnum of Champagne. 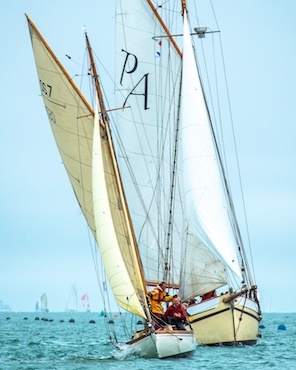 Organised by the Royal London Yacht Club with the help of leading local clubs, Cowes Classics Week is run by sailors for sailors.